Become the Actor You were Born to Be! The best and most exciting part of your actor's journey is about to begin. Sometimes acting can seem like an impossible dream. But even superstars start out exactly where you are right now! It’s hard for me to believe that I am the same Margie who started as an actress at the age of 24, hoping that I, too, would be discovered. I've studied with some of the major acting greats: Lee Strasberg, Milton Katseles, among many others. When I got started, I was young and frightened. I thought these teachers would answer my prayers and show me how to be a great actor. What I didn’t realize then, was how much power I gave to them and how small I felt as a student. I learned a lot the hard way, but now I have over 40 years experience as a teacher, author and acting coach. I've worked with thousands of actors at every level. Based on my experience with celebrity movie stars and aspiring beginners alike, I've developed a method of teaching that gets powerful, life changing results. Wanting to share these powerful techniques with more people, I became an author and wrote, How to Get the Part, Without Falling Apart. I'm humbled that the book has become required reading in so many acting programs at universities and colleges across the country and abroad. And now, I'm excited to share with you, the same lessons that I've been teaching celebrity actors and private clients. The trainings, courses and video programs we're creating for you here, are no different that what I offer when I lead seminars or workshops. I'm here to offer you world class resources so you can become the actor you were born to be. My teachings are about helping you celebrate and unleash YOUR gifts, YOUR authenticity and YOUR power as both an actor, and a human being. This comprehensive resource will guide you through the most challenging aspects of acting and auditions. These tools will help you feel empowered and enjoy the audition process like never before. Start booking roles and transform every audition into an exciting opportunity to make a powerful impact. 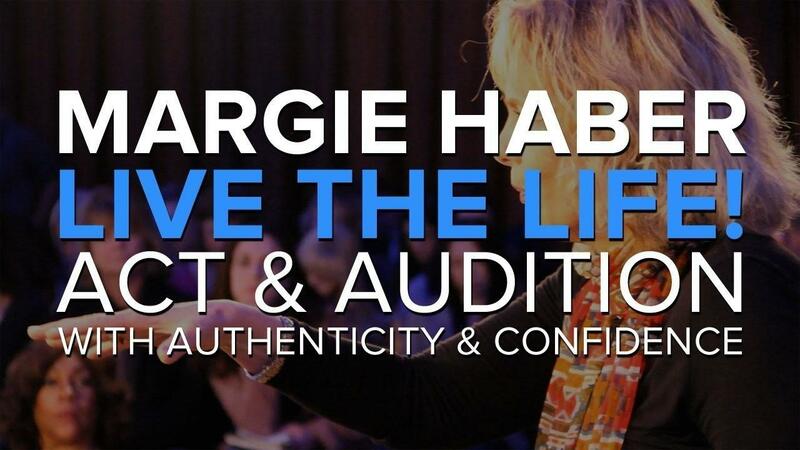 The video course brings Margie's famous Live the Life Seminar directly to you at home or on your mobile device. More than 20 videos break down her most essential teachings into fun engaging lessons. 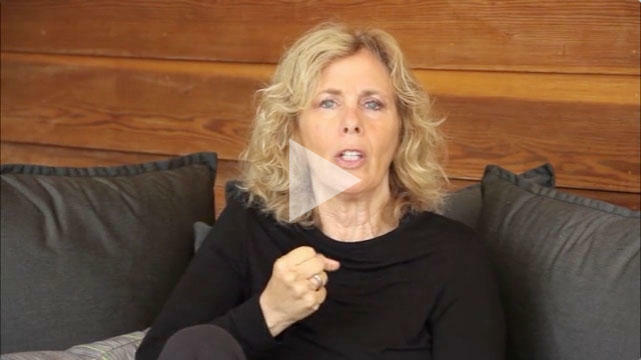 FREE VIDEO: What casting directors are really looking for but won't tell you. Enter your best email, and I'll send you lessons, tips and resources to encourage and inspire you to become the actor you were born to be. 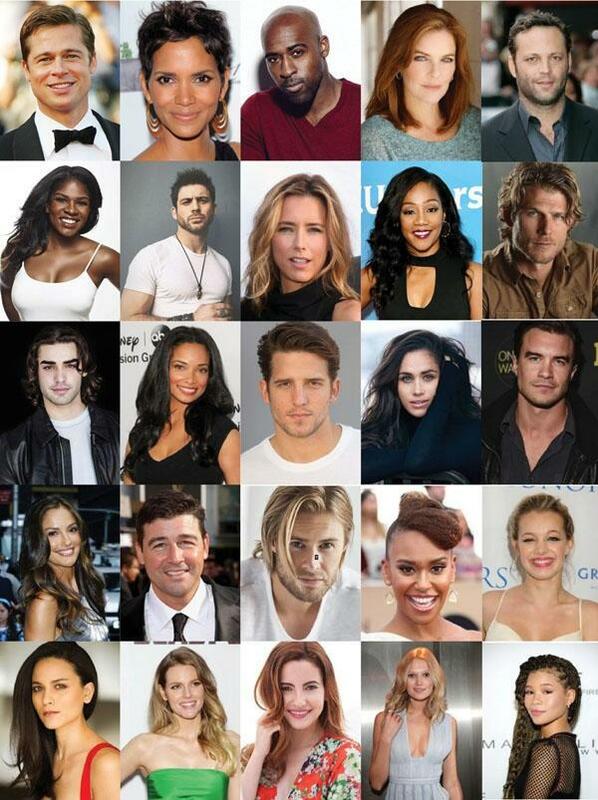 Learn what casting directors are really looking for, but won't tell you! Enter your best email for instant access to this important video lesson. We'll also send you valuable tips and insights from Margie's most important teachings.